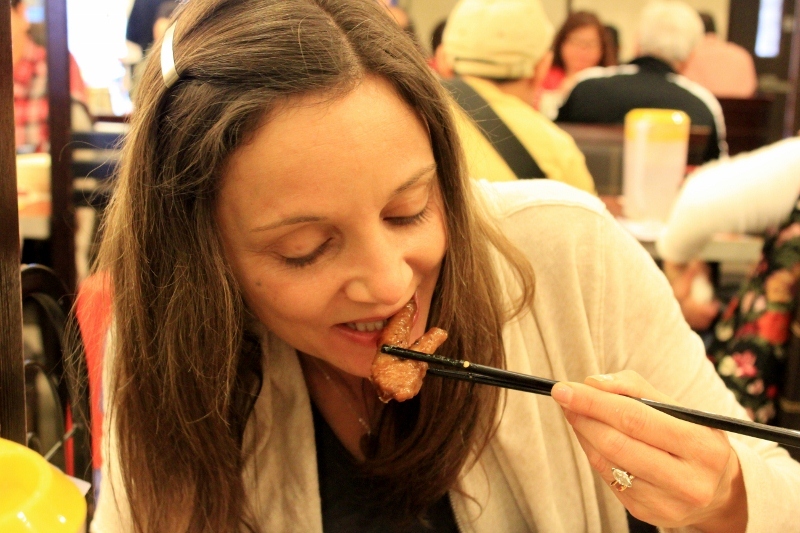 Eating chicken feet was not my intention when we decided to dine at one of the cheapest Michelin star restaurants in the World, Tim Ho Wan in Hong Kong. It was just a bonus. 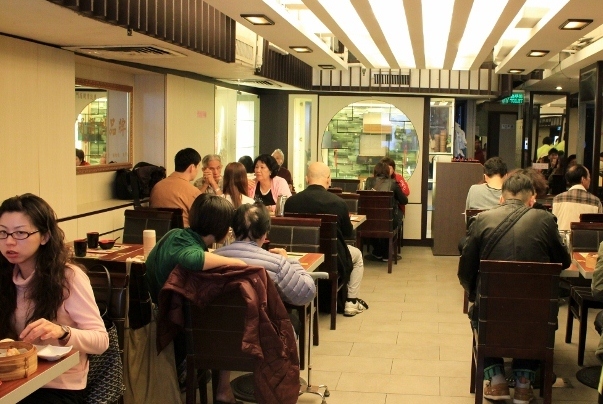 Tim Ho Wan in is a hole-in-the-wall dim sum restaurant in Hong Kong that gained recognition after receiving a coveted one Michelin star. And it is cheap. Really cheap. 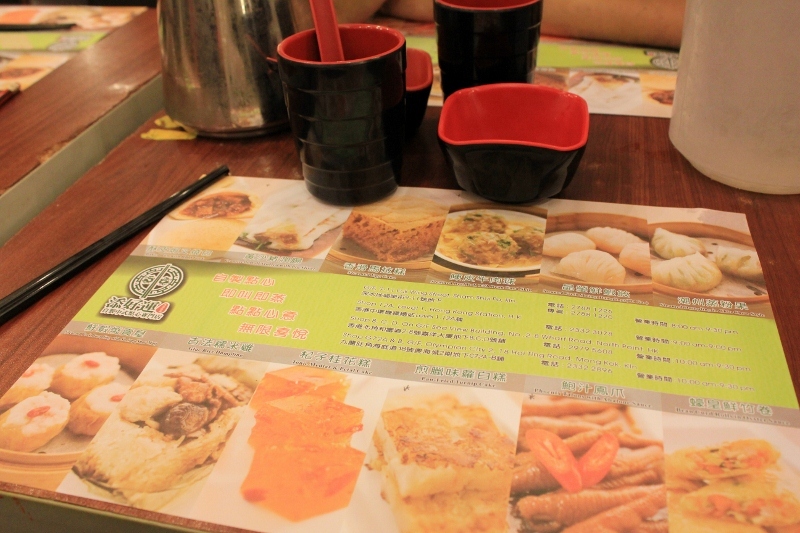 We made the journey over to the Mongkok district of town, a section where most menus do not sport English subtitles. Hopefully the menu will have pictures. 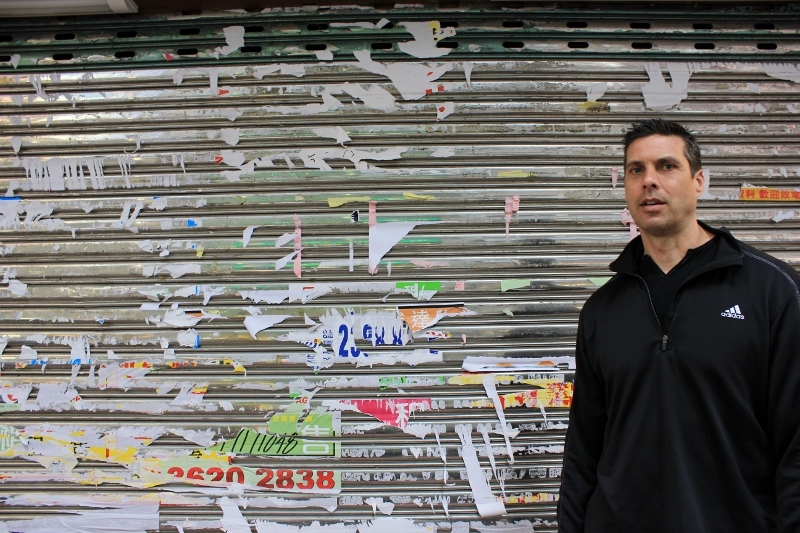 We arrived at the challenging location and were greeted with a closed metal door. There was a gentleman standing out front who kept repeating to us that there was no more Tim Ho Wan here, they moved across town. Ugh. We quickly learned that their original location had closed due to high rent. And the other starred location was “across town”. Back to the subway. The new location at Sham Shui Po is only tricky to find because the restaurant name and signage is solely in Chinese. A good rule of thumb is that once you are in the general vicinity search for the restaurant with the longest line. Everything on the internet warned of queues anywhere from an hour to three. We arrived at 10:00am and were immediately sat at one of the last tables. No line. I suppose bringing People Magazine to pass the time was a bad idea. They sat the two of us at a four-top table and immediately sat another couple right next to us. Communal dining in Asia, minus any sort of conversation. Though, our neighbors did appear to be regulars, so we discreetly turned to them for nonverbal instructions. The woman took her complimentary thermos of hot tea and proceeded to sanitize all of her plastic dishware with it, rinsing each piece with the beverage. We decided to forgo this ritual. Should we be worried? Thankfully, the table was set with a placemat that had pictured menu descriptions and a paper menu with English translation. I immediately spotted a photo with chicken feet. My insides smiled. Really. It was a simple system, mark the items on the menu that you want to order and hand it to one of the employees scurrying by. We ordered four courses, including the chicken feet. 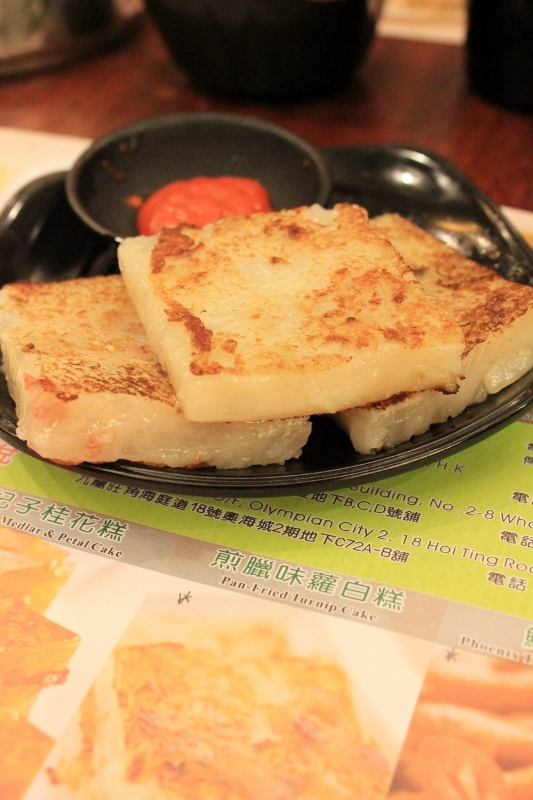 The first course was a pan fried turnip cake, the least favorite of all the dishes. 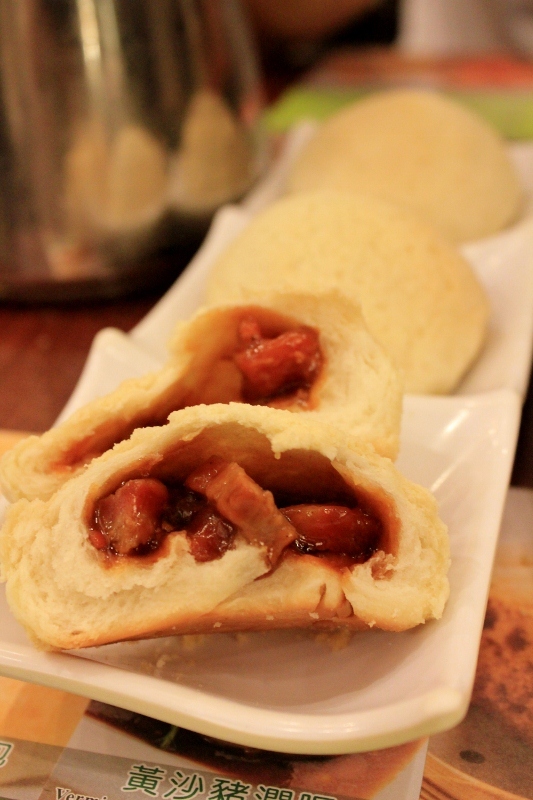 Next came a Tim Ho Wan signature dish, the BBQ Pork Buns. The buns were fresh and fluffy with a slightly sweet taste. Though the pork inside was tasty, I picked and ate the entire bun around it. 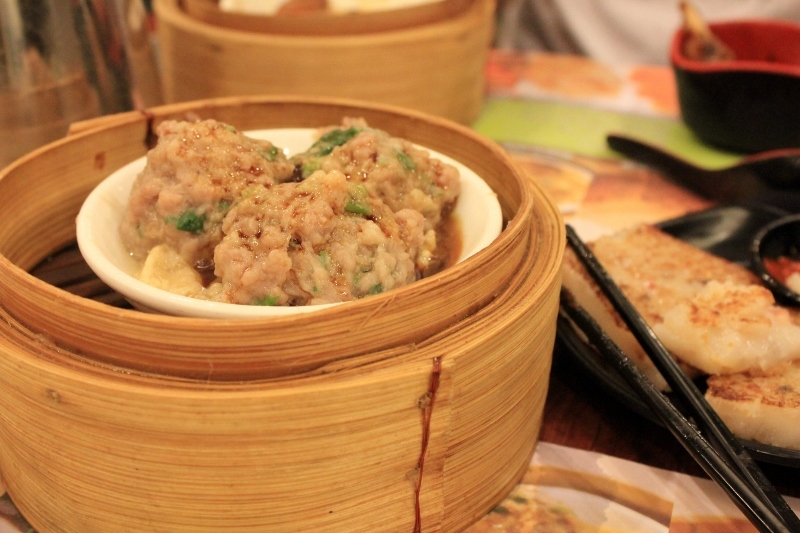 Third came the steamed beef balls with a bean curd skin. Tasted like the insides of a pot sticker. The last thing to arrive at the table was the steamed chicken feet with a black bean sauce. The color and texture of the talons immediately reminded me of the pigs tail I had eaten in California before. Though instead of pig, these chicken feet tasted like a fatty chicken wing. It seemed like a lot of work for very little meat. As always I nibbled on just one chicken foot and Peter ate the rest. Even though I was well aware that this was one of the cheapest Michelin restaurants in the World, the price still stunned me. 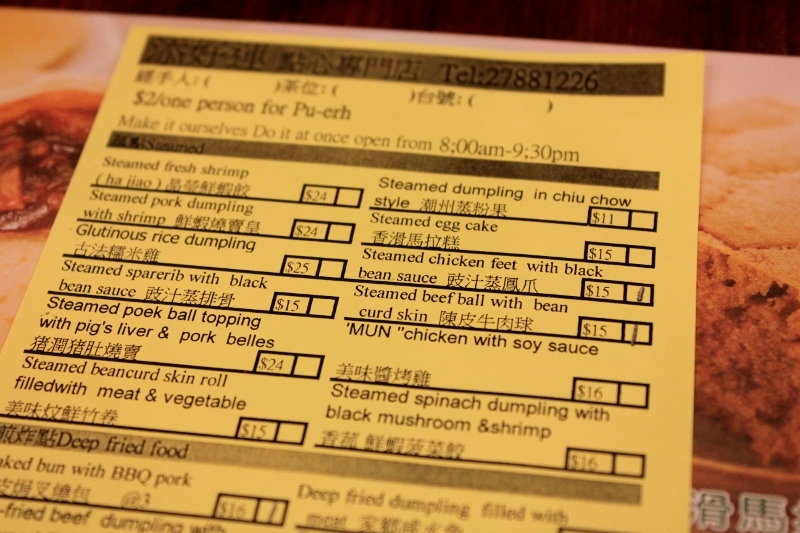 A four course meal was a total of 69 HKD or $8.90. Now that’s a good deal. 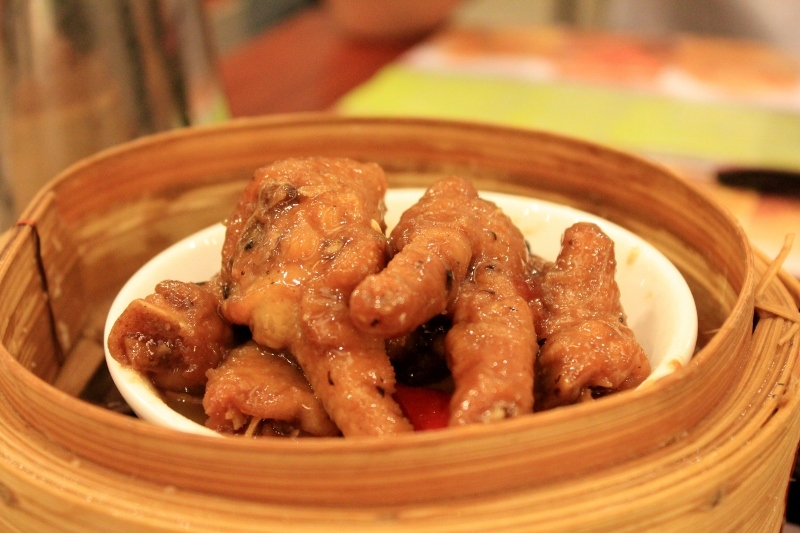 Have you ever had chicken feet or dined at a Michelin Star restaurant? Hi, I am a local in HK and welcome! I just accidentally read your article. Actually if you like dim sum, Tim Ho Wan, although with the Michelin Star, is not really what the local people would go and the quality to us is only so-so. 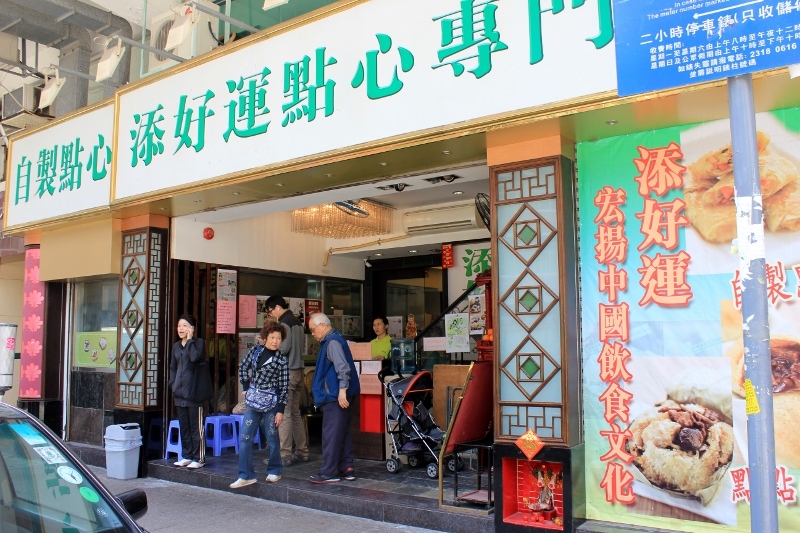 For a more traditional experience, you can try Lin Heung Tea House, or for a typical meal and more varieties, Lei Garden or Maxim’s Chinese Restaurant offer good quality dim sum, both of which has various branches in the city. Anyway, enjoy your stay here! Oh I can’t wait to eat here! Was it really Michelin star worthy? I am absolutely no expert on Asian restaurants, though it didn’t seem to fit the criteria for most other Michelin starred restaurants. With that said, it tasted good and was fun! I would recommend Maxim's Palace Chinese Restaurant (the branch in City Hall) or Lin Heung Tea House on Wellington Street for a more traditional experience. These two are the few restaurants in HK still using carts to carry the dim sum around instead of using the ‘ordering sheet’. It means you can take a look of what’s in the cart and grap what you want. Both are popular places for the local so I would recommend going before 12:00noon for seats and before the food is sold out. You can search the address at a site called “Openrice”, it’s like a massive wikipedia on hk local food. I had not heard of either of those, thanks for the insider information. Chicken feet are definitely on my culinary bucket list 🙂 Glad they don't have some crazy weird flavor! I did not think about toe nails until AFTER the fact or else I would have thought twice about munching on the chicken feet too! I have not eaten chicken feet but when I was a kid growing up on Kentucky St. in Petaluma Ca.my friend and neighbor was a Chinese girl.Once when I went to her house (@ the end of Kentucky St) her mom had a big pan of raw chicken feet she was going to prepare for dinner and my friend was doing a puppet show making them move around. I about died.Now as an adult from what I have seen they look delicious. Not sure if I could bring myself to try chicken feet, but I know I would need to try them with something other than black bean sauce. In Cuba that’s a popular thing and I couldn’t handle that flavour. Chicken feet is one of my unwanted food on Earth but when I learn how to cook them they became my favorite.